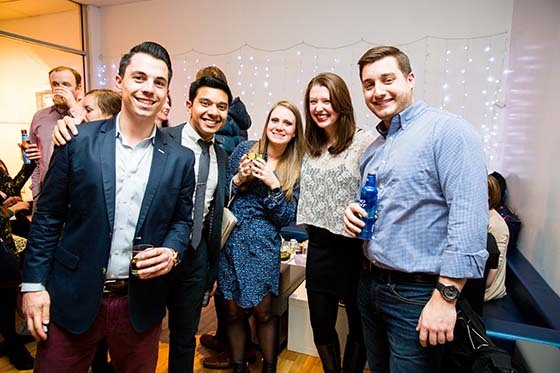 Bryant Park Blog: Join the Club! Did you know that New York City used to be home to a large number of private social clubs? These member-only clubhouses were generally large and ornate meeting halls and were very popular in the early 1800s as a way to organize social gatherings around shared interests such as politics, literature, art, or travel. As the prominence of these clubs grew, so did their roll in reinforcing social-status; the rosters for these clubs listed the names of some of New York's elite such as Vanderbilt, Astor, and Morgan. As club culture progressed, some began to organize around larger associations such as members of a particular branch of the armed forces or alumni of a particular university. A few of the city's most prominent social clubs built their clubhouses in the neighborhood surrounding Bryant Park because of its location and access to civic resources, such as the New York Public Library, transit at Grand Central, the burgeoning midtown business district, and of course the the parkland which we now know as Bryant Park. On 40th Street abutting the park were the Engineers' Club, The Republican Club, and The New York Club, bringing some of the most prominent New Yorkers to the park's doorstep (Nicola Tesla, a member of the Engineers' Club was known to feed pigeons in the park). In the vicinity are The Harvard Club, The Penn Club, and The Century Association, a social club created by William Cullen Bryant himself to gather artists and intellectuals. 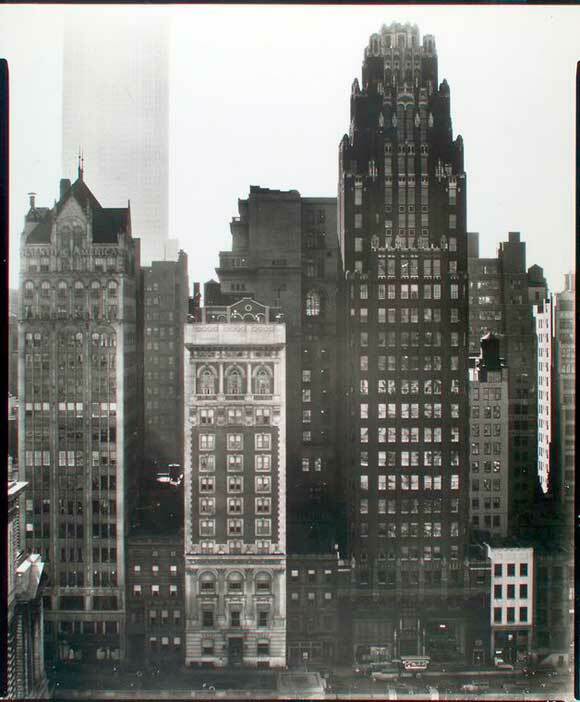 1935 photo of West 40th Street between Fifth and Sixth Avenues, home of three clubhouses. While a few of these clubs still remain today, transitions in social trends and technology have made them obsolete for the most part. These days, work and home have more sway over our lives than in the past and the instant contact credited to email and Facebook means in-person meetings have become rarer. But there's still something to be said about the contemporary resources and opportunities surrounding Bryant Park. The neighborhood has continued to grow as one of New York's hottest business districts, and dynamic and diverse businesses have flocked to the park as a creative hub. Wouldn't you like to get to know some of your neighbors? Building off of the park's history as a social connector, we've created the Bryant Park Young Professionals (BPYP) to help create opportunities for young professionals to meet, make new personal and lasting professional connections, and utilize the Park as a central and important location for fostering new relations among midtown's rising professional crowd. BPYP is for anyone aged 21-35, who works around, lives near, or has professional ties to Bryant Park. Last year's Winter Soiree. Photo by Angelito Jusay. Want to see what the big deal is all about? Come check out the year's first networking event. BPYP's Winter Soireé will take over Celsius, the park's very own seasonal restaurant for a night of drinks, music, dancing, and new friends. Who knows what connections you might make?